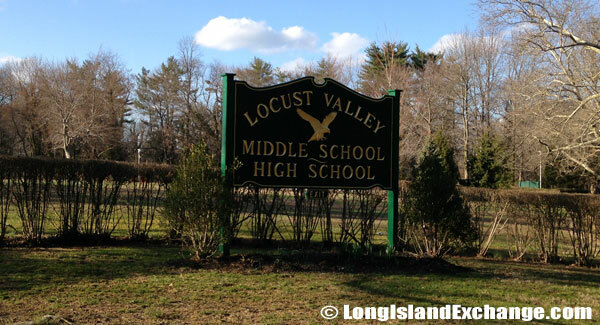 Locust Valley is an unincorporated hamlet and census-designated place located in Nassau County, on the North Shore of Long Island, New York. 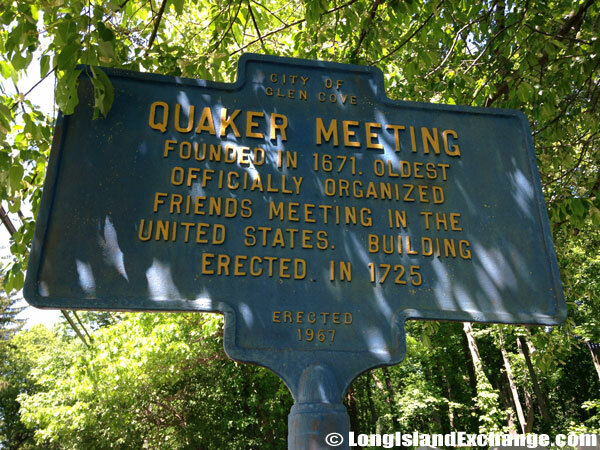 It is in the Town of Oyster Bay. As of 2010 census, there were 3,406 people, 1,208 households, and 886 families residing in the CDP. The median income for a household in the CDP was $81,971, and the median income for a family was $93,108. Majority of the residents were reported as Italian, Irish, Polish, English, and German ancestry. The latitude of Locust Valley is 40.875N. The longitude is -73.597W. It is in the Eastern Standard time zone. Elevation is 128 feet. 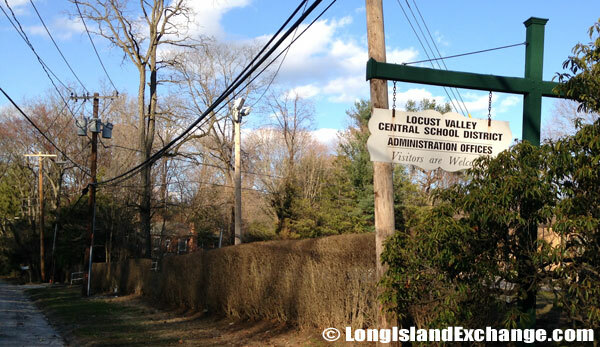 The Locust Valley Central School District serves 2,128 students in the villages of Locust Valley, Bayville and Brookville. During an ice age 10,000 years ago, the Algonquin tribe settled the area spanning from Flushing to Setauket called it “hilly ground” or Matinecock and as a result the tribe who settled there became known as the Matinecock Indians. In 1667, Capt. John Underhill negotiated land deals with the Matinecock Indians and founded the community of Buckram. It lasted for nearly 200 years, when in 1856 the name was changed to Locust Valley based on the number of locust trees located in the area. 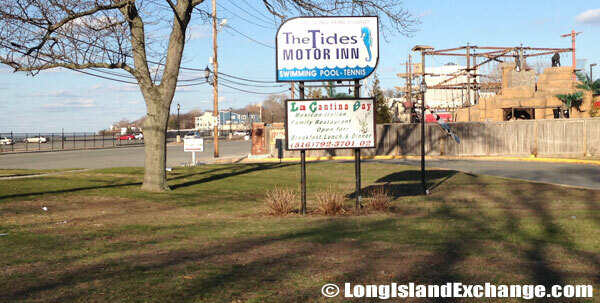 The Tides Motor Inn, set on Long Island’s picturesque North Shore. The former and merged names include Buckram and Chechagon. Then, the Long Island Rail Road was opened and a commercial center developed and thrived around the station and the nearby intersection of Forest Ave/Buckram Road and Birch Hill Road. 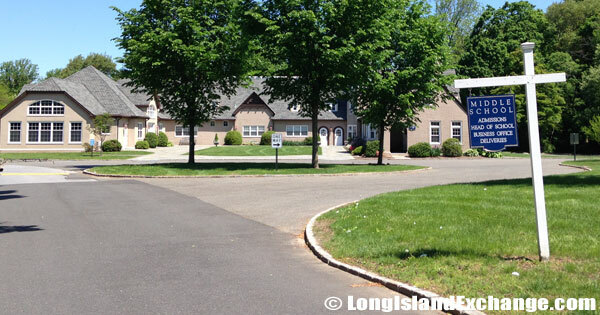 As Locust Valley’s name became synonymous to the surrounding communities, the town also lent its name to the accent common on the great estates “Locust Valley Lockjaw” is the popular explanation of the tight-lipped way of speaking affected by some members of the wealthy class. By the early 20th century, the area was spotted with beautiful estates; and later horse farms, polo fields, and private clubs. 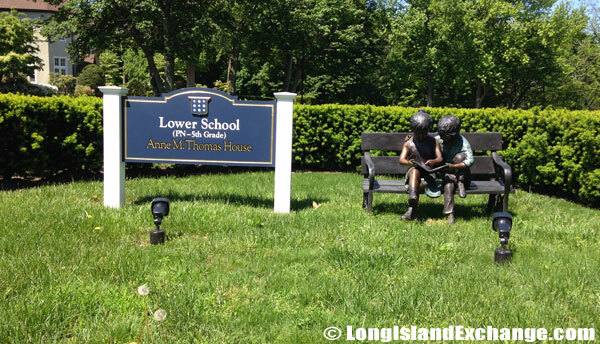 There are two known private schools in Locust Valley namely the Friends Academy situated on 65 acres across from the Quaker meeting house and the Portledge School on 62 acres of what was the former Coffin family estate. Gideon Frost Hall, Friends Academy. 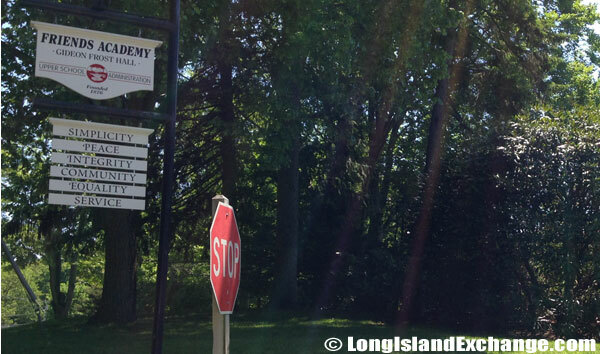 There are two known private schools in Locust Valley namely the Friends Academy situated on 65 acres across from the Quaker meeting house and the Portledge School on 62 acres of what was the former Coffin family estate. Both offer a good quality of education. 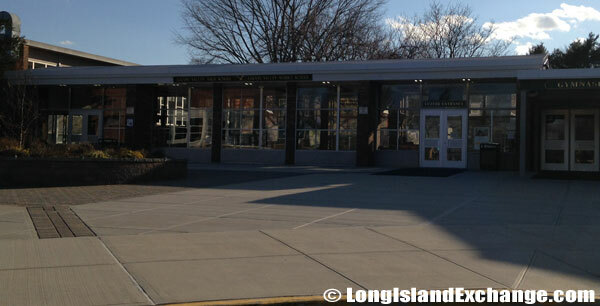 The Locust Valley Central School District serves 2,128 students in the villages of Locust Valley, Bayville and Brookville. The district is claimed to be one of the best in the nation. In fact, more than 80 percent of the school’s graduates went on to higher education. 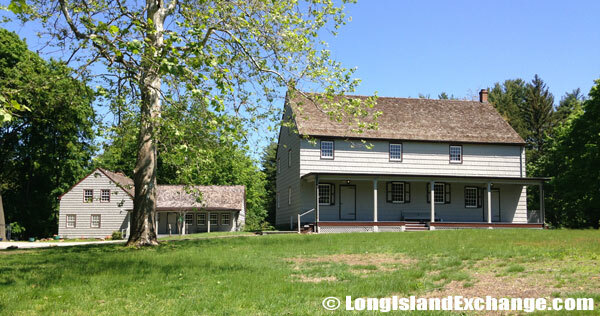 The Planting Fields Arboretum State Historic Park is an arboretum and state park which is a very popular attraction in Locust Valley. The Portledge School sits on 62 acres of what was the former Coffin family estate. 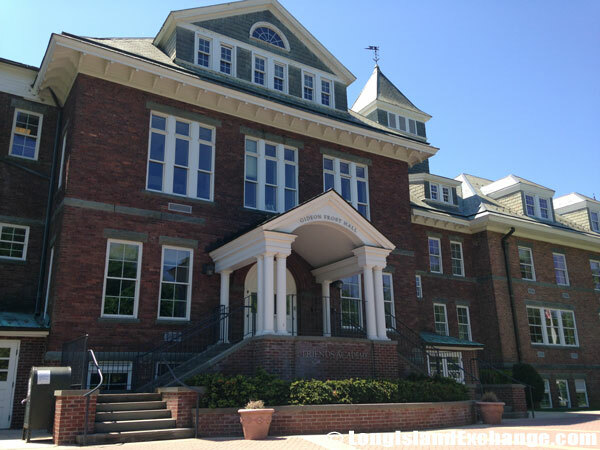 Portledge School, Middle School and admissions building. Portledge School Upper School, Locust Valley, New York. 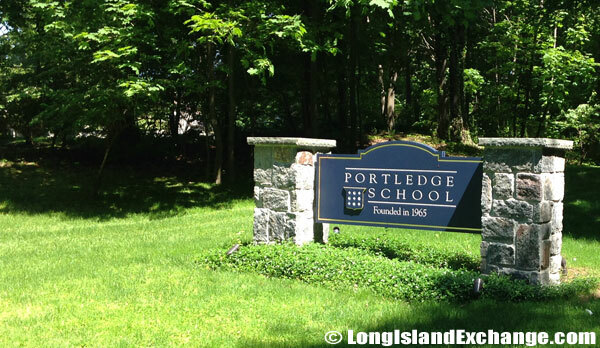 Portledge School Locust Valley, New York. 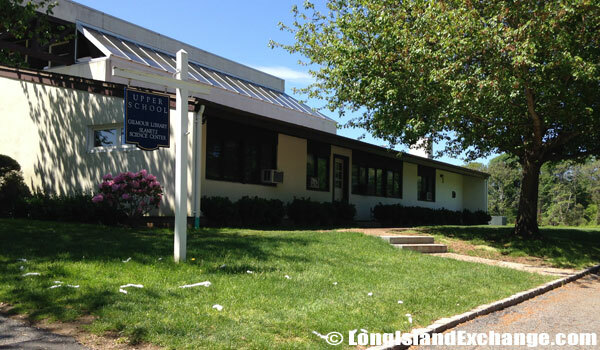 The Locust Valley Library is among of the oldest establishments in the area. Aside from books, it also offers a Tai Chi Class which makes it a very unique compare to other libraries. The neighborhood has also several shops, boutiques, banks, and restaurants. With a shopping district that is centered in the Country Shops on the Plaza mall near the railroad station. Houses are mostly colonials and capes, plus a mix of ranch styles. It is very affordable that everyone can afford owning a house for as low as $250,000.